A precision fit makes all the difference not only in your performance but also in how you feel while you’re riding and after you finish a ride. 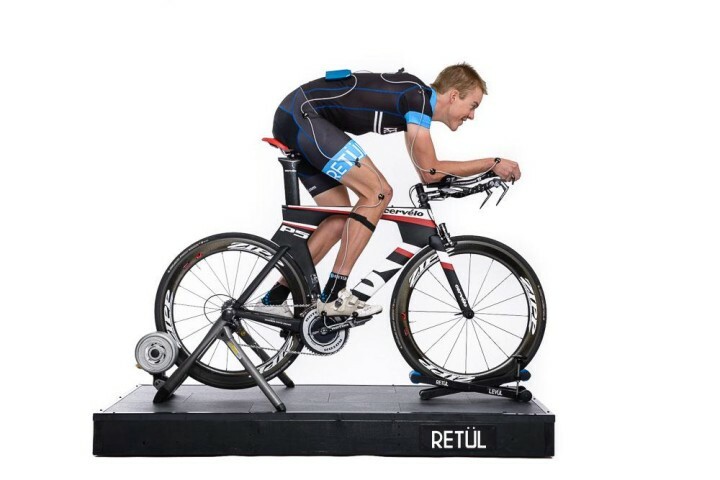 We are certified licensed users of the precision Retül bite fit system which uses motion capture technology to assess not just how you sit on your bike, but how you actually ride it. We look at multiple angles as you’re riding to ensure the fit of your bike is optimal, knowing that even a millimeter can make a huge difference in your performance and in how you feel during and after a ride. If you’re contemplating buying a new bike, we can help you narrow the range of options based on your biomechanics. Then, we can fit that new bike (or your existing one) to you perfectly. The in-person process takes around three hours and includes an interview so our fitters understand your goals and how you plan to use your bike. We factor your size, flexibility, compensations, mobility, and position and movement patterns to optimize how you interface with your bike. People who we’ve fit bikes for report better performance as well as less pain in their necks, backs, wrists, hips, knees and ankles. 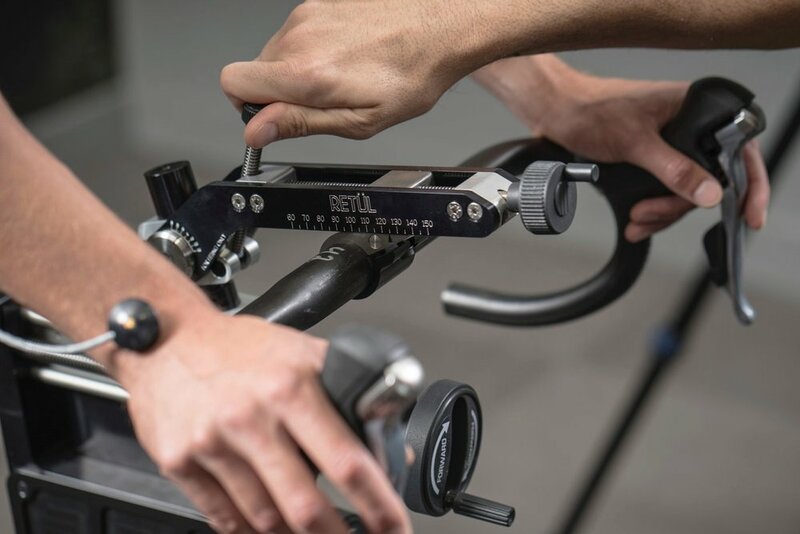 With certifications from SICI and Retul University combined with over 10 years of bike fitting experience we are excited to work with you to achieve your bike fitting goals. An additional bicycle is priced at $200 when bikes are fit consecutively (for example road and mountain bikes fit back to back). If riding position is already known (no fit required) a consultation is available to help select a properly fitting new bike, including frame size and part sizes/styles. This will allow the rider to select a properly fitting bike before a purchase is made, and avoid purchasing the wrong bike. A follow-up appointment is available for clients who have already been through a Retül analysis, and are in need of adjustment. A follow-up appointment is appropriate for a bike that has been fit by Fôrm within one year prior to the follow-up appointment date. Note that each fit with Fôrm is guaranteed. If you are experiencing problems with your fit, appointments made within two weeks of original fit appointment will be free of charge. A credit card number is required to book a fit appointment at Fôrm Attainment Studio. No payment is charged at the time of booking. Payment is due at the fit appointment, and an alternative method of payment may be used (other than the credit card used for the booking). For cancelations with 24 hours of the appointment, the credit card on file will be charged $50.